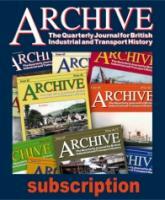 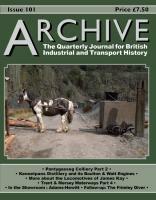 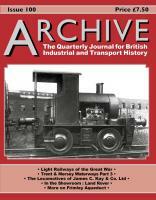 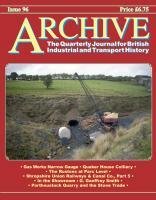 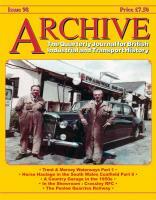 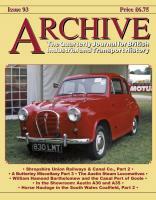 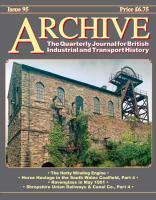 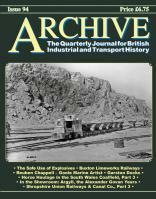 Each issue of Archive contains a selection of articles covering many of the subjects within the fields of Industrial and Transport history, mainly from a photographic basis, but also including an informative background history, as well as extensive captions to the pictures. 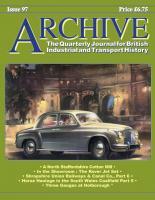 Through the medium of the illustrations we endeavour to present a fresh and exciting approach to the topics covered. 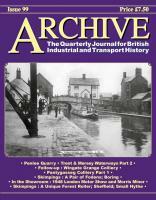 Much of the material used is extremely historic and we strive to present as much previously unpublished material as possible.